Generally as the economy strengthens, the Fed raises rates. So while rising rates are a positive signal for the economy as a whole, there are some consequences that aren’t always positive for potential homebuyers. The central bank’s actions don’t directly affect mortgage rates. But increasing rates can make buying a home more expensive. So how will the Fed rate hike affect homebuyers this year? Mortgage rates tend to follow the yield on the 10-year Treasury bond. The rate on 30-year fixed-rate mortgages is currently around 4.23%. Average rates for these loans were as high as 8% in the late 90s and fell to about 6% in the early 2000s. Experts don’t expect mortgage rates to rise too much following the Fed rate hike. Some don’t believe rates will exceed 5%. According to the deputy chief economist at Freddie Mac, rates should stay between 4.25% and 4.30% during this year’s home-buying season (roughly spring into early summer). Nevertheless, soon-to-be homeowners may need to act fast if they want to lock down the lowest rates. 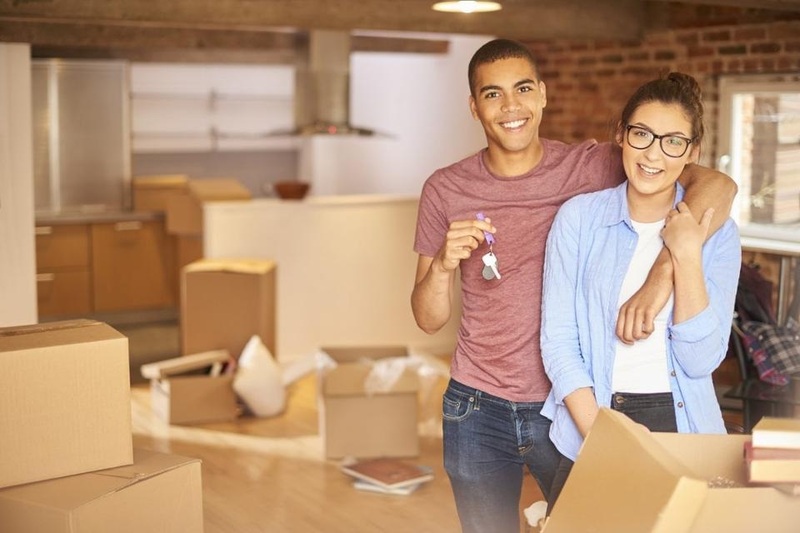 While budding homeowners may feel pressured to take the plunge sooner rather than later, current homeowners may be reluctant to move as a result of the interest rate increase. Many people who purchased homes within the past five years were able to lock in mortgage rates below 4%. If these same people were to sell their homes and apply for a mortgage to buy a new home, they would likely face higher interest rates. This won’t deter everyone – like those moving locations for new jobs or seeking bigger homes for expanding families. But the thought of facing higher mortgage rates may be enough to convince some folks to remain in their homes. While the rate increase may be bad news for homebuyers, rising rates could benefit property owners. Increases in occupancy and rental rates could drive up the value of real estate. After all, having more people who want to rent drives up rental prices and that means more money in the pockets of those who own rental properties. Potential investors, on the other hand, may need to think carefully before entering the housing market. The same reasons that make rental properties more valuable after a rate hike can also drive up the cost of buying them. Investors would be wise to not just jump right in, but first calculate the full cost of owning a rental property (including mortgage payments, maintenance costs, property taxes and other expenses). It’s important to note that we are still in a historically low-rate environment. But this probably won’t be the last interest rate hike we see this year. Two more rate increases could be coming in 2017 and many analysts expect at least three rate hikes in 2018. Article source: Forbes.com, by AJ Smith. Read the article here.